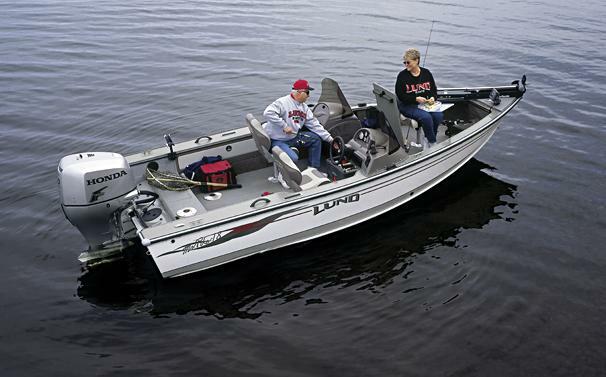 Boat Description The Lund Mr. Pike 18 is the model for today`s most advanced fishing boats. This unique layout, first introduced nearly 30 years ago, emphasizes fishability, starting with a smart console that offers the perfect blend of functionality and durability. And for the perfect combination of today`s most advanced boat and motor technology, add a Yamaha outboard to Lund`s amazing IPS hull. Dry Weight 1330 lb approx.